We’ve compiled some resources on this page to help you sell your house fast or save you from foreclosure. We work with home owners every day who need to sell their house on Oahu, Hawaii but can’t do it the traditional route through a real estate agent… and people going through foreclosure. So, use us as a resource, too. We’d be glad to answer your questions, help you better understand your options, and walk you through how our “Hawaii home buying” service works… where we’ll make you a fair no-obligation, no-hassle offer. It’s simple, straightforward, and just may be perfect for you. FDIC Foreclosure Prevention Information – The FDIC is a government entity and created a great resource and “Foreclosure Prevention Toolkit”. 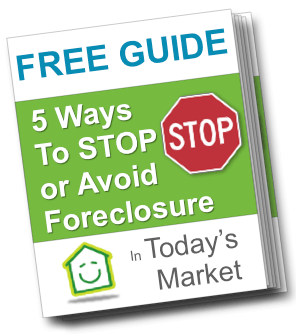 If you’re in foreclosure, check it out.